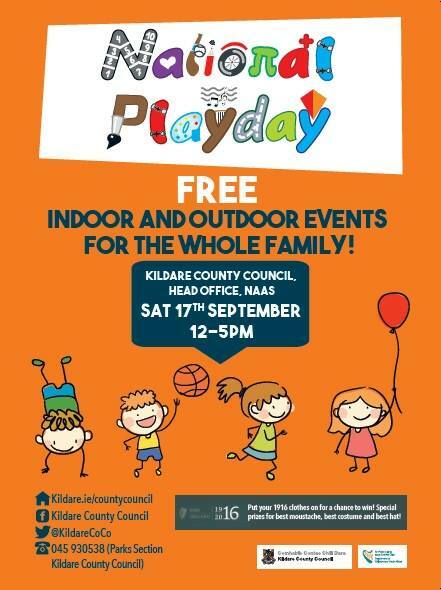 Families can join in the FREE afternoon of fun and games in the administrative headquarters of Kildare County Council. 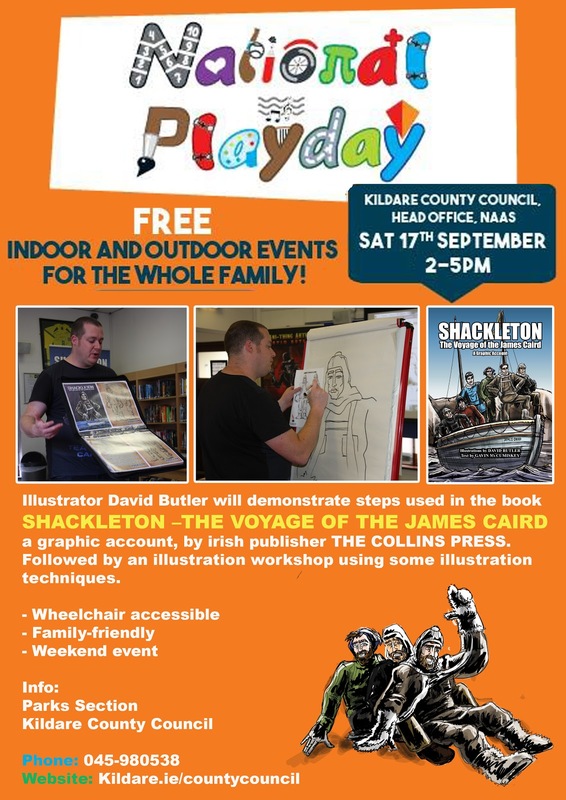 Jump back into 1916 with a multitude of workshops and activities: magic shows, uniforms and guns, colouring competition, nature tables, printmaking and illustration, treasure hunt, bouncy castles and much more!! Inside and outside there will be plenty of activities to choose from! And special prizes will be awarded for the best moustache, costume and hat; so put on your 1916 clothes!